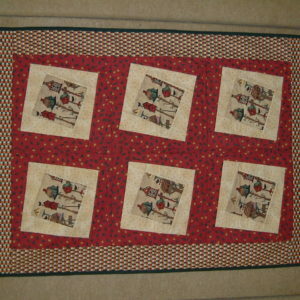 Hi, and welcome to the new Quilt Therapy website and Quilt Therapy Blog. 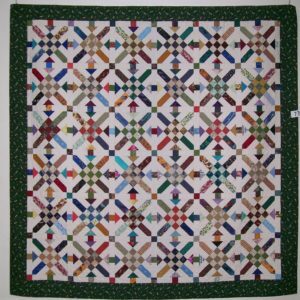 Please take a look around, and we hope that there is information and design ideas here that can help and inspire you on your quilting journey. 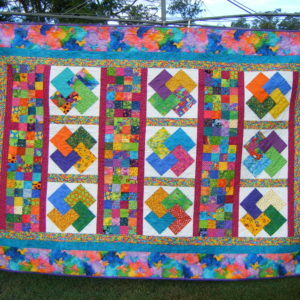 We run Skill Building Sessions and Workshops in the Brisbane area, as well as running Quilting Retreats on our farm in Grandvale 45 minutes outside of Brisbane. 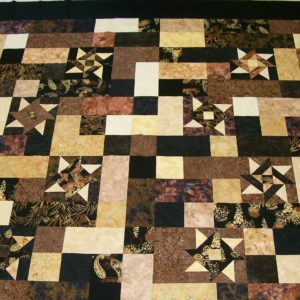 You can also visit our Pattern Shop for easily downloadable patterns that you can complete in the comfort of your own home. Once again, welcome, and we hope you enjoy the new site. Hi Jan, love your new website ! Carolyn.